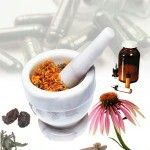 Few studies have investigated homeopathic treatments for cutaneous diseases. 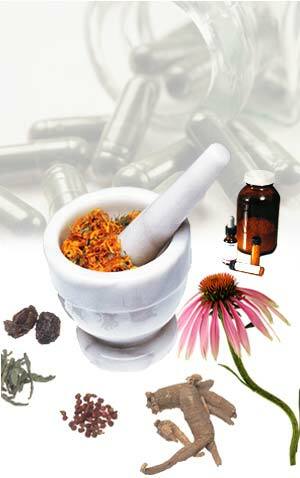 Overall, of the 12 studies with interpretable results, 9 indicated no positive effects of homoeopathy. The 3 studies showing a positive effect were of low methodological quality. And yet, there’s a textbook dedicated to the treatment of dermatological diseases using homeopathy. This entry was posted on Monday, December 26th, 2016 at 12:32 AM	and is filed under Homeopathy. You can follow any responses to this entry through the RSS 2.0 feed. You can leave a response, or trackback from your own site.